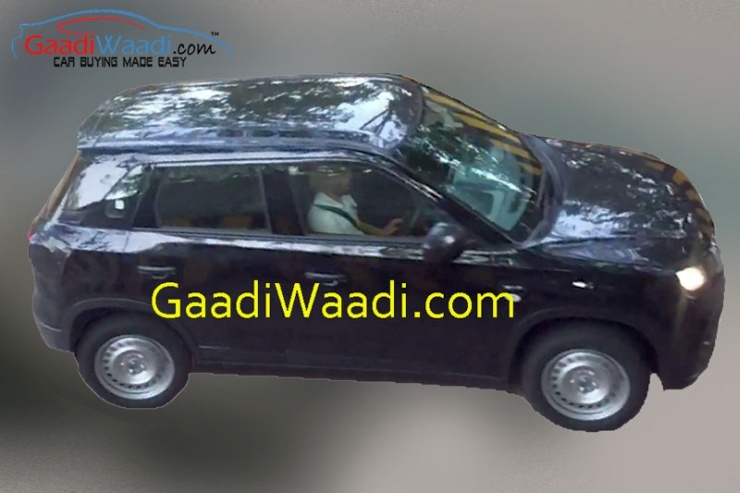 Maruti Suzuki’s first sub-4 meter compact SUV offering made its show debut at the 2012 Indian Auto Expo, where it was revealed as the XA Alpha concept. In design terms, a lot seems to have changed from concept to production. Code-named the YBA, the XA-Alpha concept’s production version will be launched in early 2016. 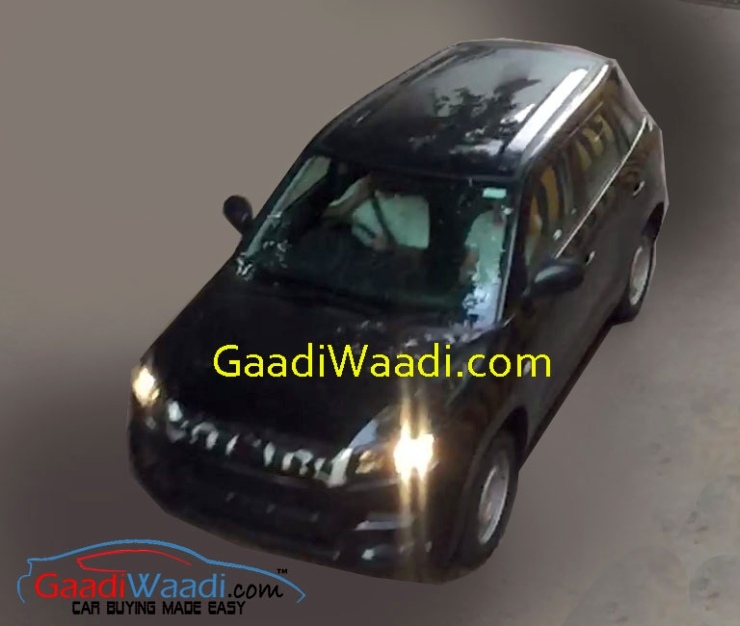 The Auto Expo of next year is said to the place where this hotly anticipated compact SUV could be launched. Now, minimally camouflaged test mules of the YBA have begun doing the rounds of Indian roads. This indicates that the SUV is getting launch ready. Where will the YBA be positioned at in terms of pricing? Expect the production version of the 2015 YBA to start close to the 7 lakh rupee mark in terms of pricing. The compact SUV will sit under the S-Cross crossover in terms of positioning. The YBA will be above the Gypsy though as it is positioned at a completely different set of buyers, who seek the plush comfort that a monocoque body and independent front suspension can offer, and then there’s the good fuel efficiency a front wheel drive layout brings to the table. What else do I need to know about the YBA? The SUV measures under 4 meters in length. This means that its petrol and diesel engines will have capacities under 1.2 liters and 1.5 liters respectively. The petrol engine on the YBA is likely to be the 1.2 liter-4 cylinder K-Series unit (86 Bhp-112 Nm) that is seen on the likes of the Swift and the Dzire. The diesel motor will be the 1.3 liter Fiat Multijet turbocharged unit, with a 89 Bhp-200 Nm state of tune likely. A five adult seating capacity will be standard fare on the SUV. This is how the production version of the YBA could look like. If not the YBA, what are your other options? 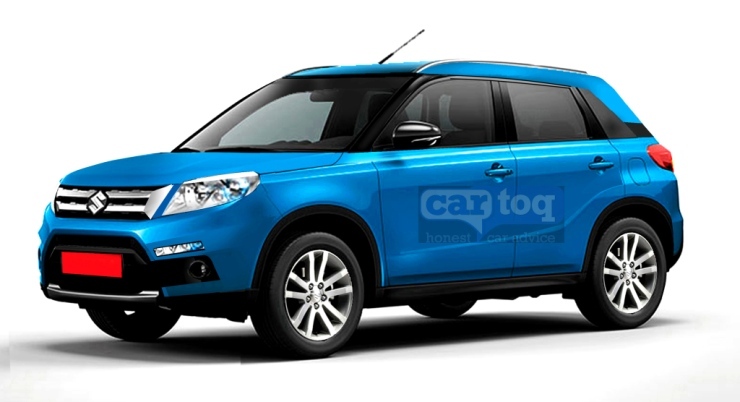 The sub-4 meter compact SUV segment will witness frenetic action in the coming months. 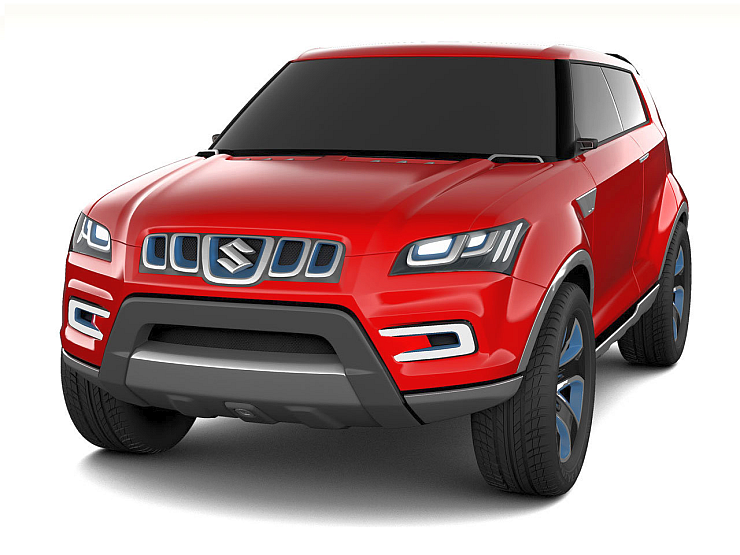 Mahindra is readying up a Micro SUV code-named the S101. The monocoque bodied S101 is expected to be priced lower than the YBA, while offering a 6 seat layout. A tougher option will also be served up by Mahindra in the form of the U301 Bolero, a ladder framed utility vehicle with seating for seven and a rear wheel drive layout. The U301 is expected to be priced at par with the YBA. Then of course, you have the Ford Ecosport, the vehicle that is a best seller in the sub-4 meter class.